The Punt Yard is perfectly located next to the River Cam in the heart of Cambridge. This retro-inspired bar and kitchen has a great atmosphere and serves a wide range of craft beer and amazing food – particularly our sour-dough pizzas that you can even have by the yard! 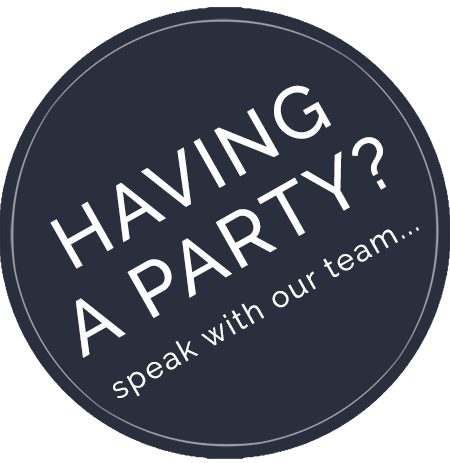 We also have ample space for private parties. Join us from 8pm for our weekly Live Music Sessions! We have a jam packed Easter line up in store for you! Thursday - Live music in the evening - Friday / Saturday / Sunday - Our famous bottomless brunch weekender! Friday / Saturday / Sunday / Monday an amazing Easter Yard sale - where you can buy a yard long pizza to share with friends for just £15 ! !